Crafters, Makers, knitters, this one is for you! You might remember last year I got together with Sew Make Create to co-host a Softies for Mirabel workshop, well we are doing it again! 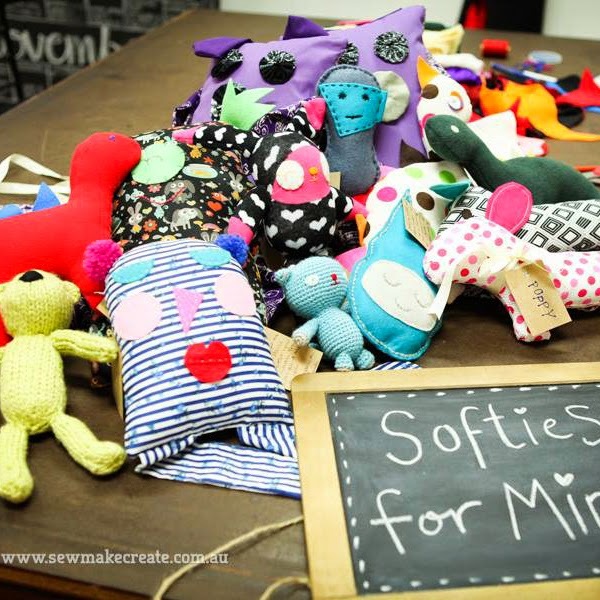 Softies for Mirabel is an annual toy drive started 7 years ago by blogger and craft queen Pip Lincolne from Meet me at Mikes. The Mirabel foundation supports kids who are affected by parental substance abuse. 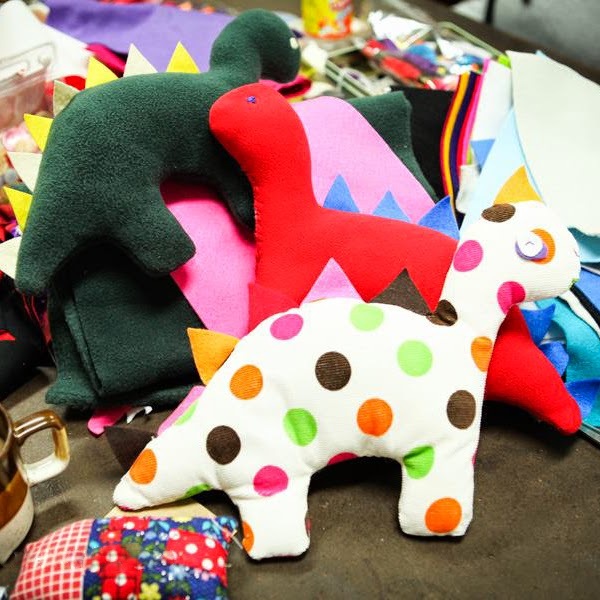 Come and make a toy with us that will be sent to Melbourne to be matched with a Mirabel kid, one toy can bring so much joy so it's a wonderful to do. The toy must be handmade in some way, they do not want new or donated items. 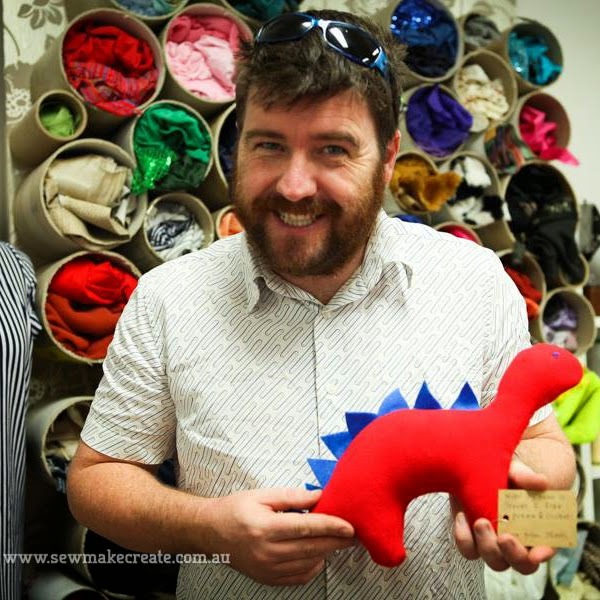 This is a handmade toy drive, I am hosting the workshop as a representative from the Sydney Etsy team and will be there to help and inspire you to make a toy as well as making one or two myself! There are limited spaces so if you would like to come and join in then please book a spot here! 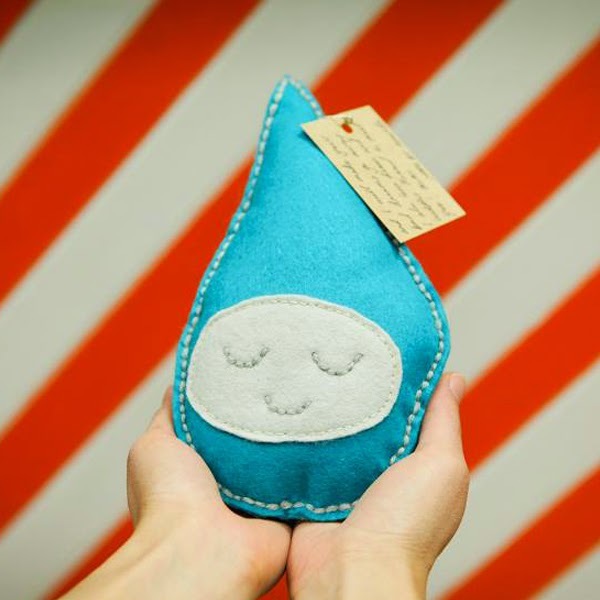 If you would like to make a toy but can't come on the night, you can drop it off at the shop and there is more info here. The toy drive is open to anyone participating so make one at home!